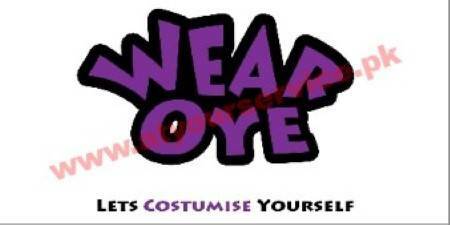 Wear Oye is an online clothing store for gents ready-made garments. The complete range of all variety we offer to you will be listed in the Products Section on this page soon. Follow it because we believe you would love the combination of design, quality, and price. Once listed we will keep them updated with the new arrival. Call us or send an online inquiry through this page. We deliver all over Pakistan on CASH ON DELIVERY basis.